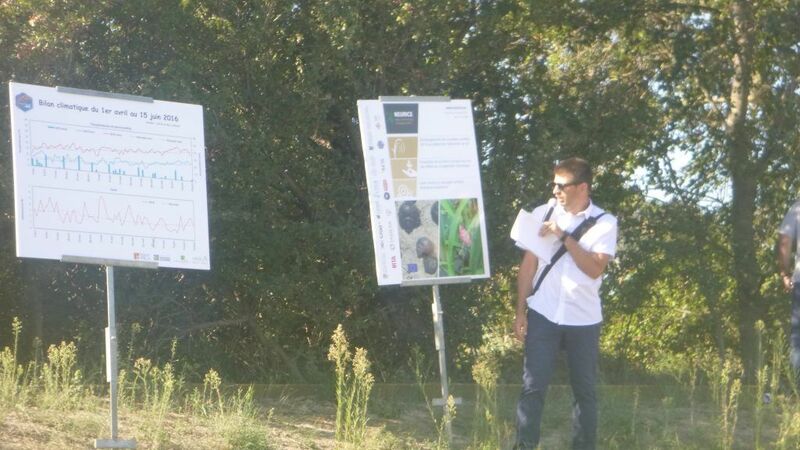 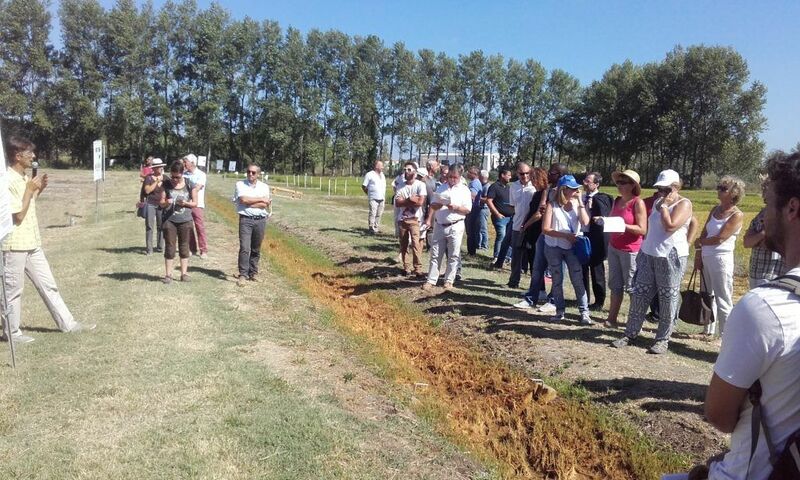 On September 7th, the Centre Français du Riz organised its yearly open field day, named Prémices du Riz. 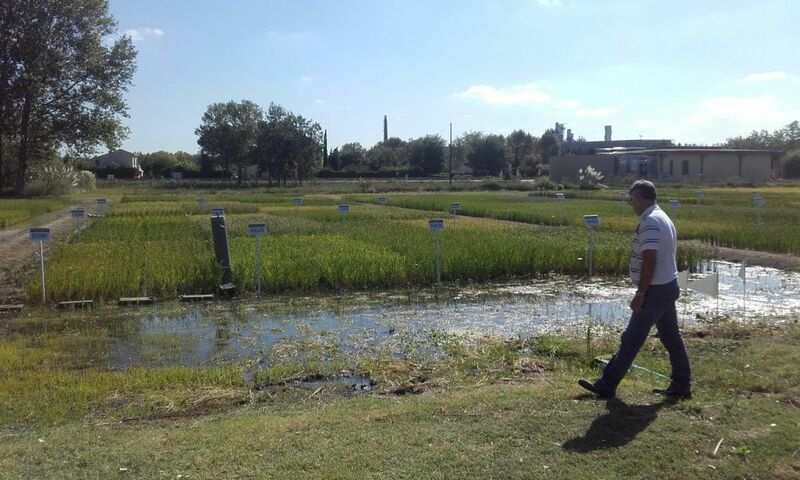 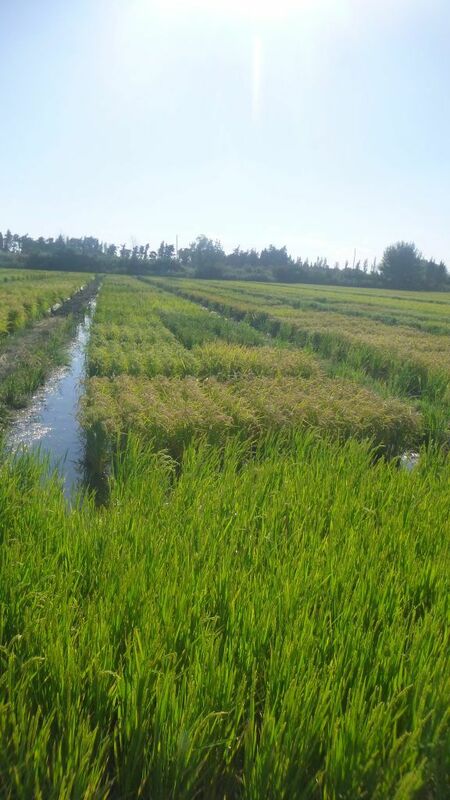 A hundred of French rice growers and professionals of the sector attended this event. 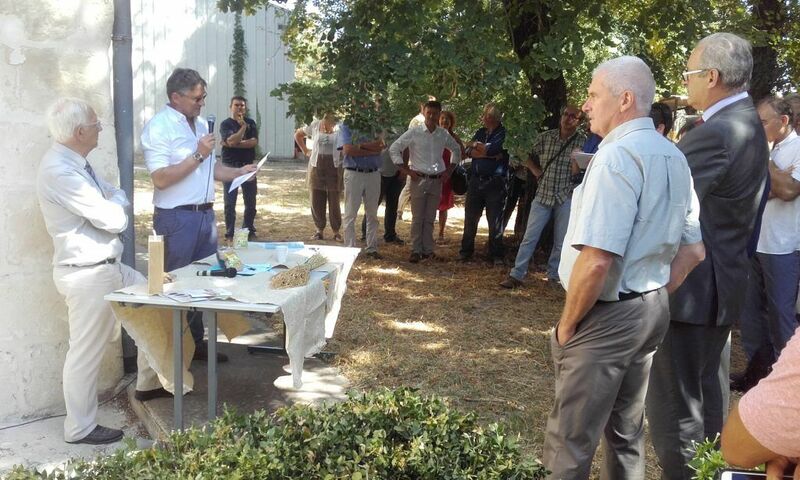 After a presentation of the rice crop season, the varieties, and the ongoing field trials and projects (GreenRice, NEURICE), a formal partnership agreement between the Centre Français du Riz and Arvalis (the French arable crops R&D institute) was signed by Bertrand Mazel, President of the Centre Français du Riz, and Jacques Mathieu, General Manager of Arvalis.